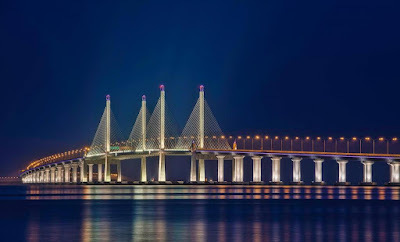 Greater Penang Conurbation is the built-up urban or metropolitan area within and around the state of Penang in Malaysia. 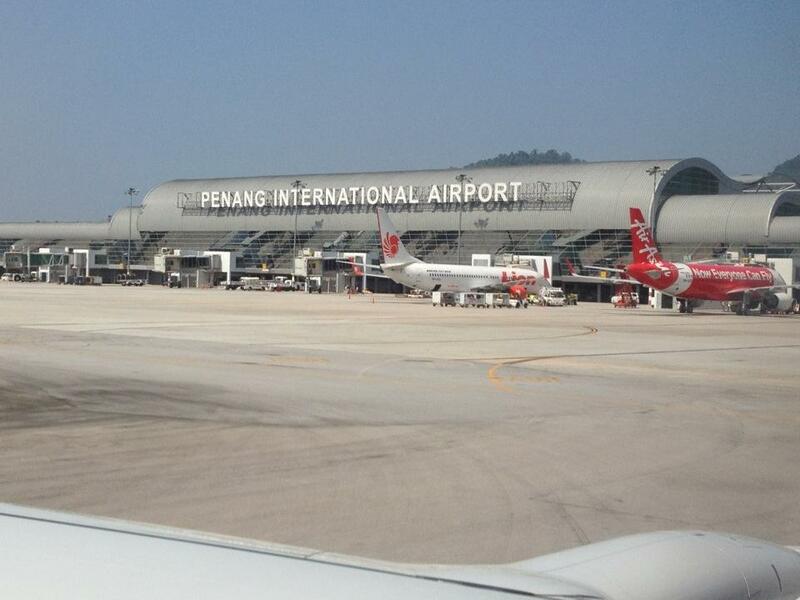 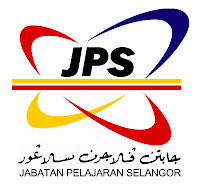 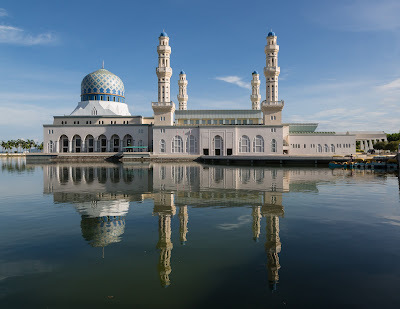 The conurbation encompasses most of the state of Penang, which includes Penang Island and Seberang Perai, and parts of the neighboring state of Kedah. The conurbation is alternatively referred to as the George Town Conurbation as George Town is the capital city of Penang as well as the most thriving and developed part in the conurbation. 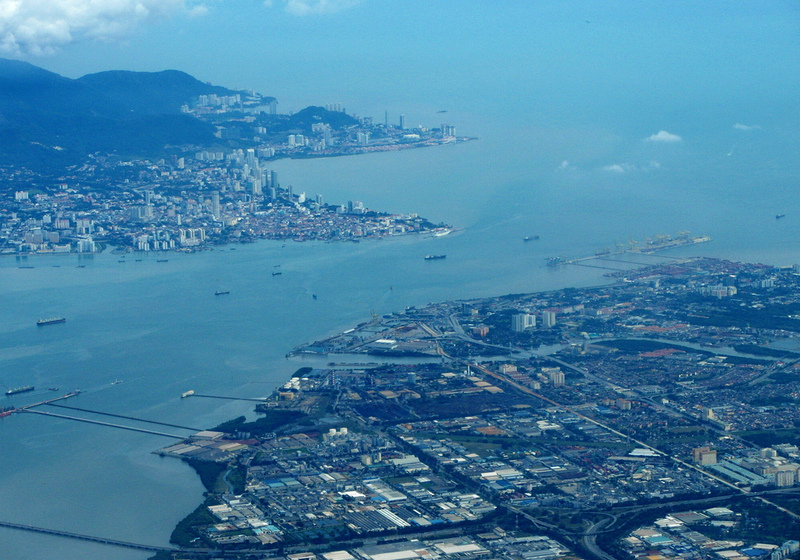 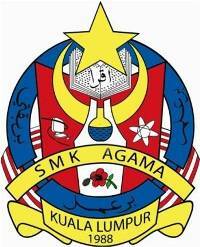 The main urban centers in the conurbations are George Town, Bayan Lepas, Butterworth, Bukit Mertajam, Nibong Tebal; and in Kedah: Sungai Petani, Kulim and Bandar Baharu.The total population in the conurbation is over 2 million people and is the second largest metropolitan area in Malaysia after Greater Kuala Lumpur/Klang Valley. 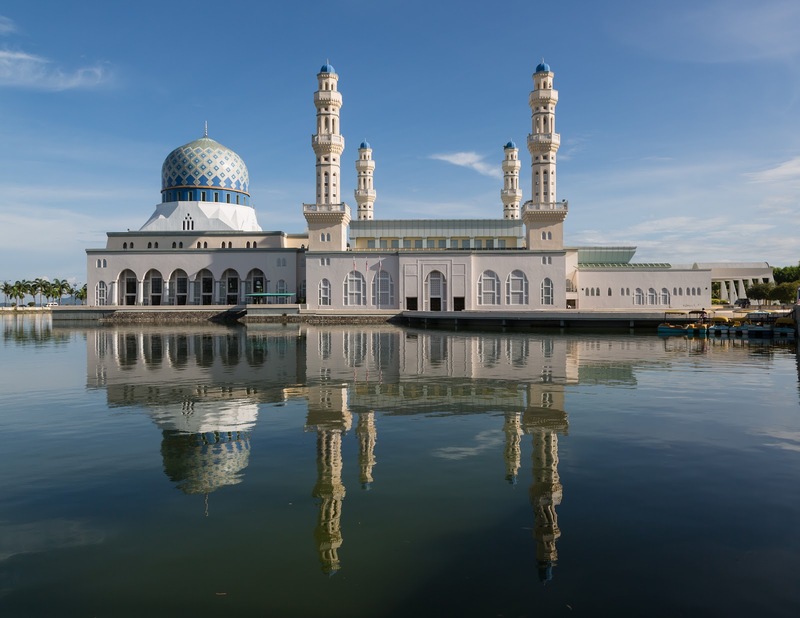 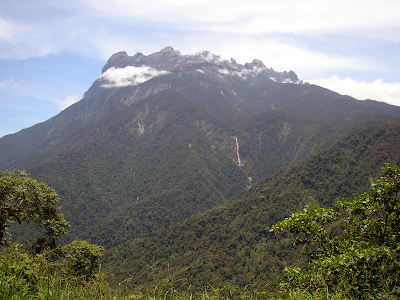 Greater Kota Kinabalu refers to the urbanised areas surrounding the city of Kota Kinabalu in Malaysia. 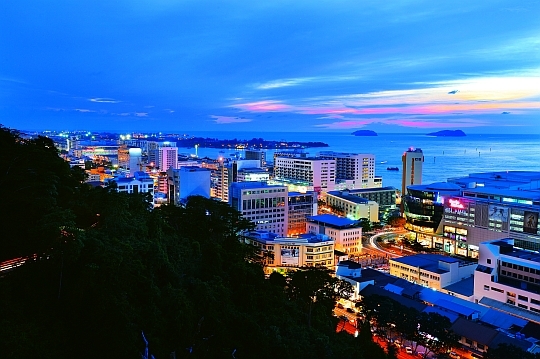 Kota Kinabalu is the capital of the state of Sabah and is the largest city in the state. 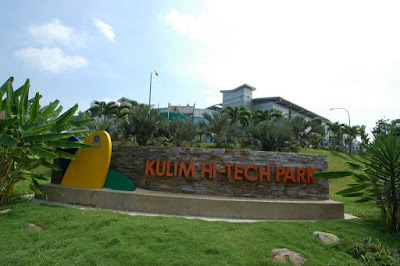 The contiguous built-up urban agglomeration around Kota Kinabalu goes beyond the city boundary on the south side and into the districts of Penampang and Putatan and to a lesser but growing extent into the districts of Papar (south) and Tuaran (north). 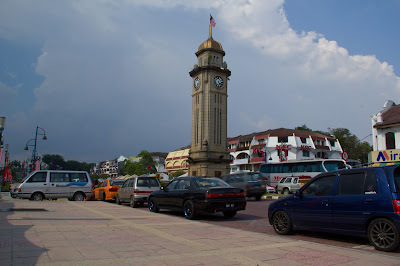 The population of Greater Kota Kinabalu is 629,943 and Kota Kinabalu Metropolitan Area (including Papar and Tuaran) is 837,694. The population of the city/district of Kota Kinabalu is 462,963. 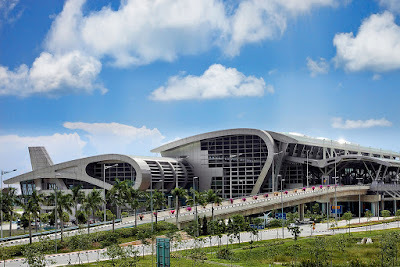 Greater Kota Kinabalu ranks among the six largest conurbation in Malaysia together with Kuala Lumpur (Klang Valley), Johor Bahru, Penang, Ipoh and Kuching. 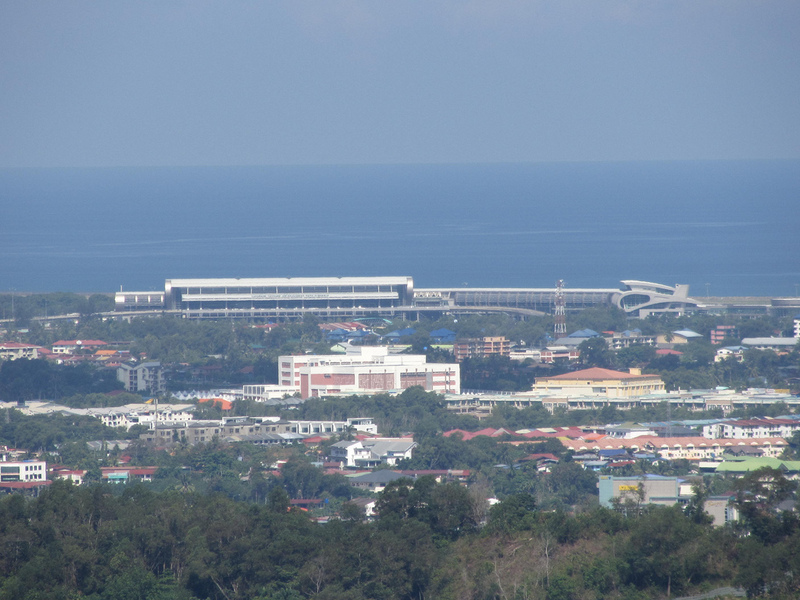 A government investment promotion body estimates the population of Greater KK to be 900,000. 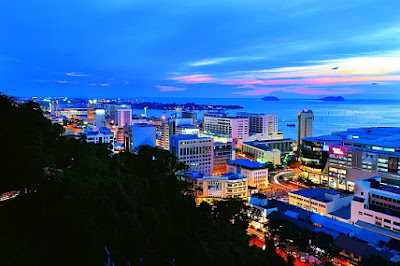 The economic center and focus point of Kota Kinabalu is a small area by the coast known as the Kota Kinabalu Central Business District or Kota Kinabalu City Center.